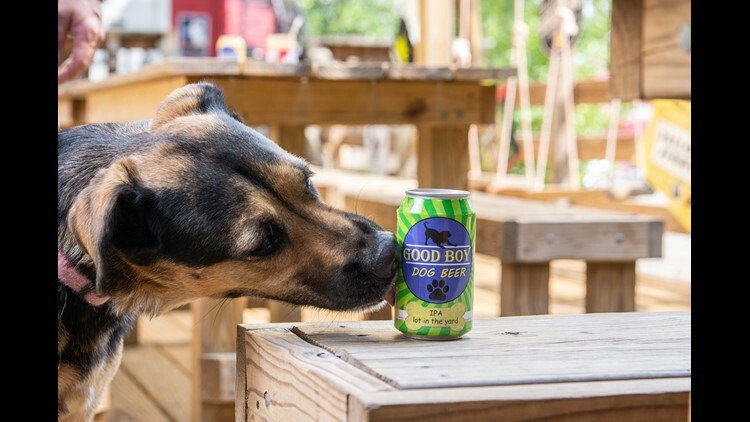 Good Boy Dog Beer in Houston is crafting brews for dogs that provide health benefits and the chance to share a cold one with your pooch. 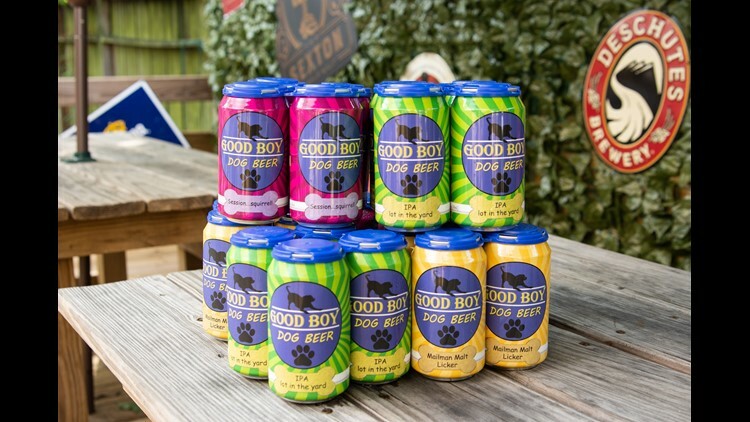 Good Boy Dog Beer offers three different brews with plans to add a fourth to their lineup. 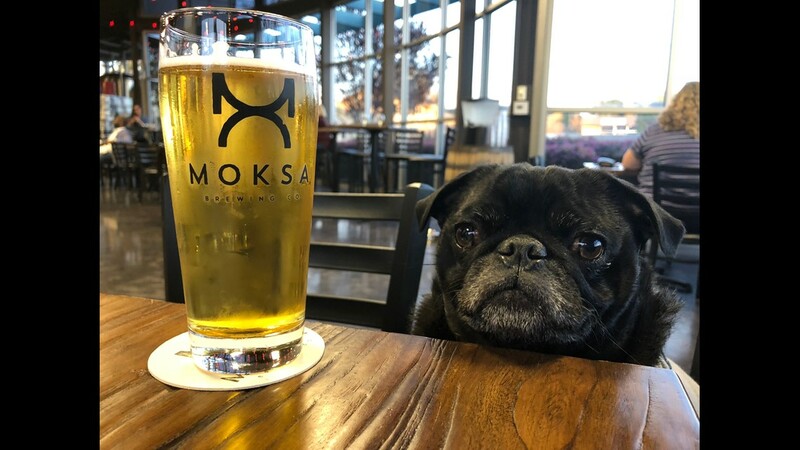 Recently opened Moksa Brewing in Rocklin, California, is dedicated to pugs. It just released a pug-themed beer, Take Me Home, which promoted a pug rescue charity event. Plus, it has two resident pugs who star in their own Instagram page, @beerpugs. 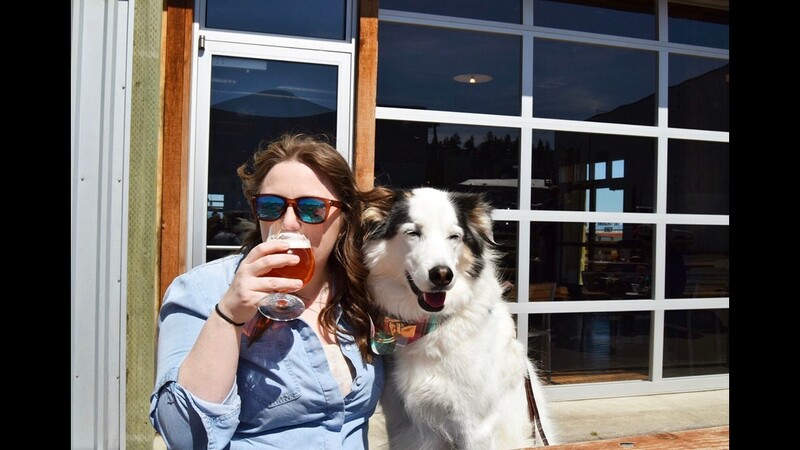 Buoy Brewing in Astoria, Oregon, welcomes dogs on its dock overlooking the Columbia River. The company works frequently with a boxer rescue group. 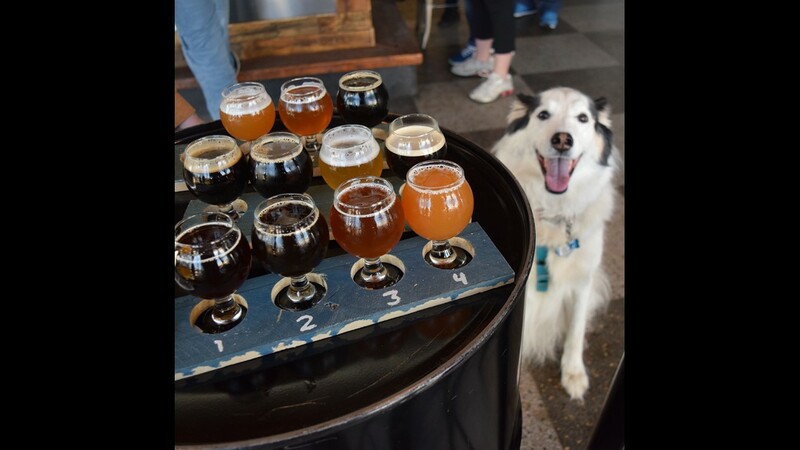 Dark City Brewing in Asbury Park, New Jersey, sponsors special canine-themed events like a “Doggy Noses and Yoga Poses” fitness class. 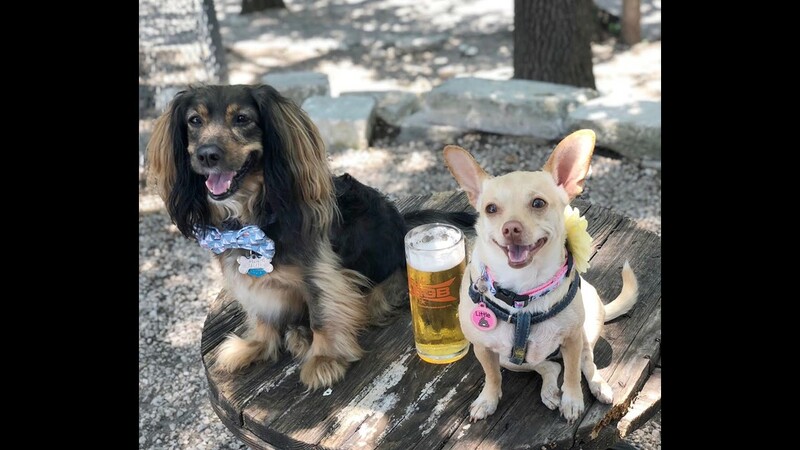 The Austin Beer Garden Brewing Co. in Texas has raised more than $45,000 for local animal charities with specialty beer releases and other fund-raisers. 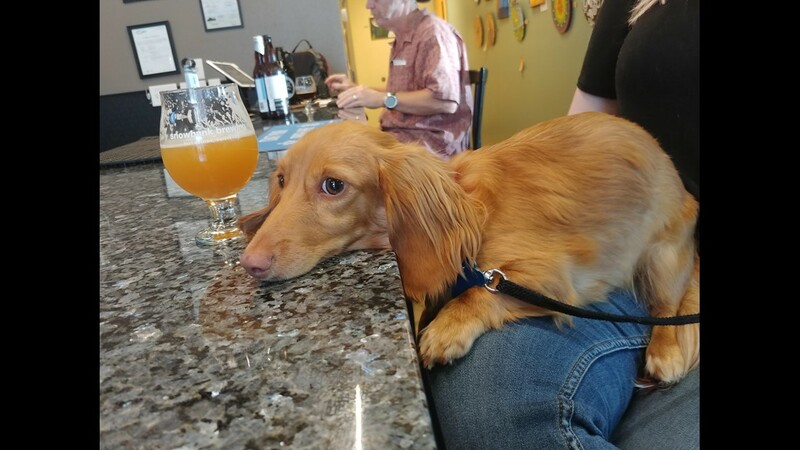 Snowbank Brewing in Fort Collins, Colorado, is home to several rescue dogs, and dog owners are encouraged to bring their pets. 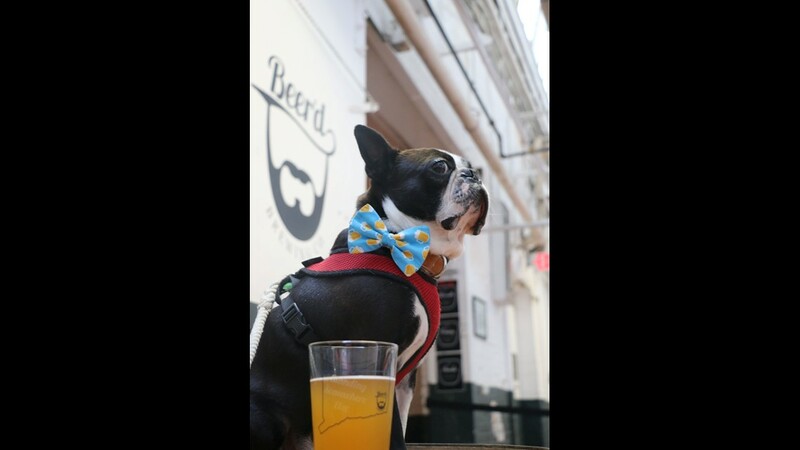 One of the most dog-friendly breweries in the country, Beer'd Brewing in Stonington, Connecticut, hosts fundraisers for rescues and supports local animal charities, and also has a full array of dog merch.